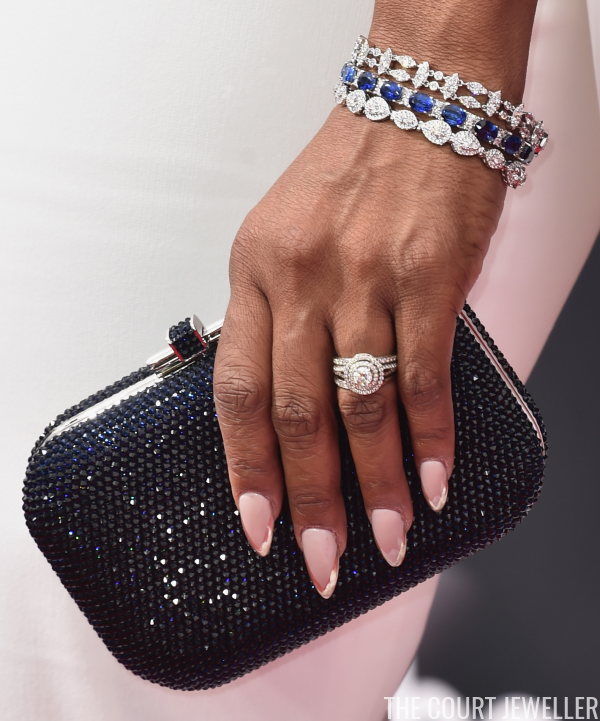 This Sunday, the Emmys were awarded in Los Angeles to mark the year's best achievements in the world of television. 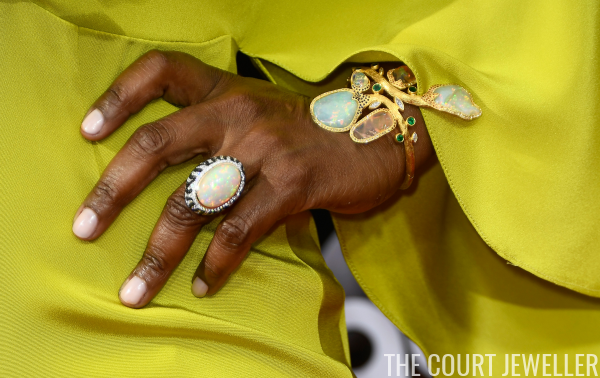 As per usual, the stars were out, and some of them wore some rather remarkable jewels. 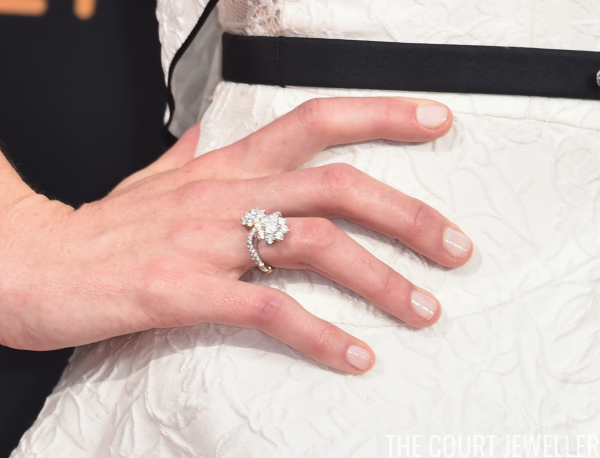 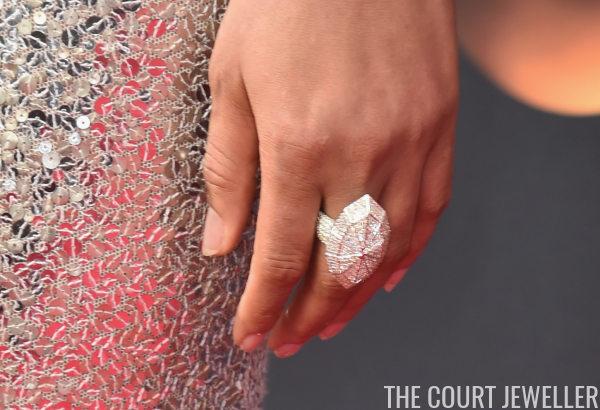 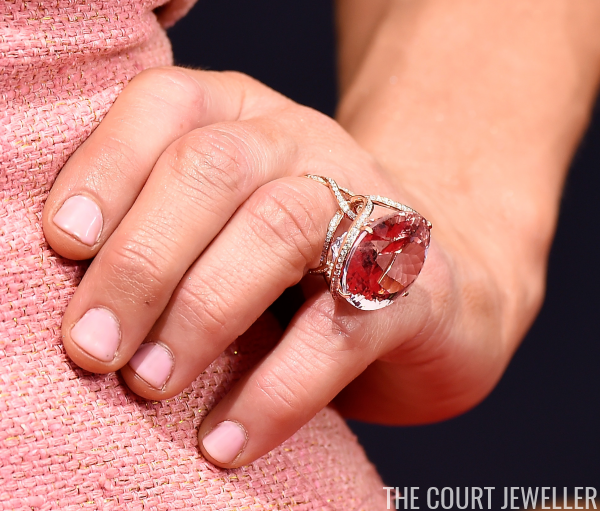 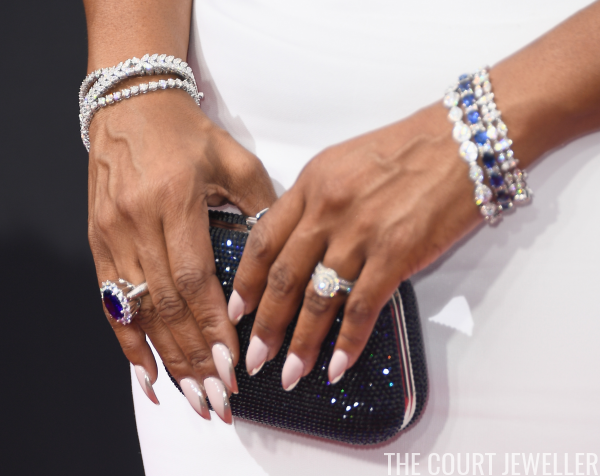 Here's a look at some of my favorite rings from this year's Emmy red carpet.